This limited ticket type is completely FREE, but you have to register early. Once the limit is reached or one week before the event, whichever comes first, the next ticket type will be available for purchase. This ticket type is available for purchase when the Early Bird tickets have sold out or it is 7 days before the event date. This ticket type is limited in quantity and is available until 3 days before the event. This ticket type is available for purchase when the Early Bird tickets have sold out or it is 3 days before the event date. This ticket type is limited in quantity and the cut-off date is the day before the event. This ticket type is for last-minute walk-ins on the date of the event. All transactions must be completed online and an email receipt is required for entrance. Pre-printed name tags may not be available for this ticket type. SNEEF will begin implementing a new ticketing system. The different ticket tiers with rising prices as the event date approaches will encourage early registration and allow us to better plan for our events. The Southern New England Entrepreneurs Forum (SNEEF) will feature an evening with Doug Banks on Thursday, December 13, 5:30 - 8:00 p.m., Center for Innovation and Entrepreneurship (CIE), 151 Martine Street, Fall River. Doug Banks is Executive Editor of the Boston Business Journal, where he oversees all editorial content of the company’s daily web site, multiple electronic newsletters, weekly print edition, and panel and award events. The BBJ is Boston's leading business media company. It has received regional and national journalism awards for general excellence, breaking news, investigative and government reporting from the Society of American Business Editors and Writers, the New England Newspaper & Press Association, New England Society of News Editors, among others. 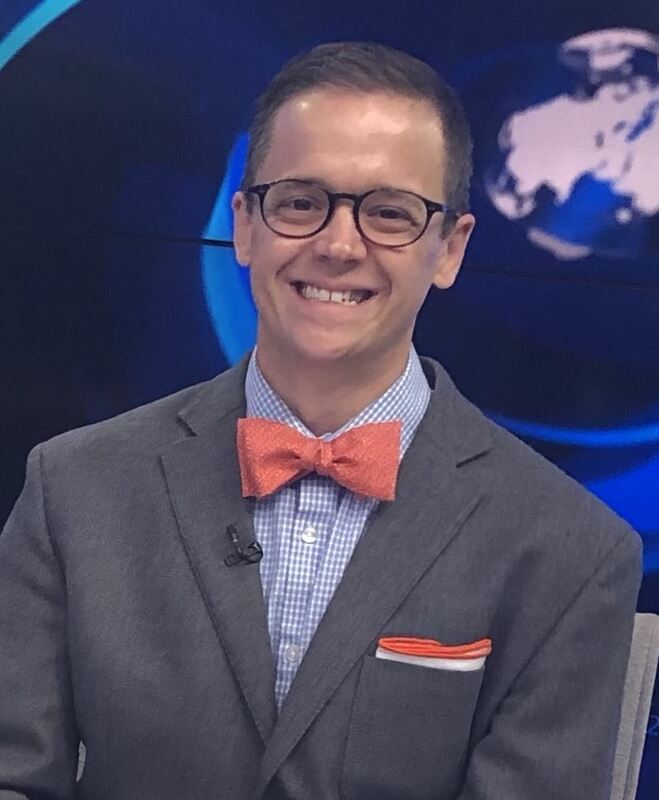 Doug appears regularly as a news analyst on New England Cable News, and is a frequent guest lecturer, speaker and panel moderator on issues from regional business and economic trends to communications, journalism and digital media. Prior to his current role, he was publisher and editor of BBJ sister company Mass High Tech and served for three years as associate vice president for economic development at the University of Massachusetts President's Office, where his duties included developing strategic partnerships with state and federal government, business and industry, and where he managed a seed-fund investment program for faculty research projects. He also worked as an editor at Fast Company magazine from 1999 to 2001. A native of Worcester, Banks has a wife and two teen-aged children. He received a bachelor's degree in journalism and English from the University of Massachusetts Amherst and a master of fine arts degree in nonfiction writing from the University of Pittsburgh. He has taught journalism at multiple universities, including Boston University and Emerson College. He has served on the boards of several area nonprofits and is currently board treasurer at WriteBoston Inc. in Roxbury and board treasurer at Calvary Christian Church in Lynnfield.